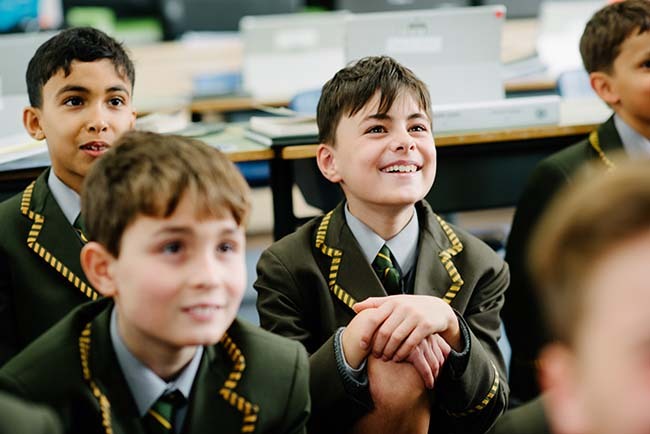 For over 110 years, Trinity Grammar School has provided the highest quality education to the young men of Melbourne and beyond. We pride ourselves on growing exceptional young men who take their place in the world as considerate, resilient and enquiring members of society. Our dedicated and highly-qualified staff hold high academic expectations for the boys in their care. A Trinity education is underpinned by tradition, informed by best practice and takes place within state-of-the-art learning spaces. 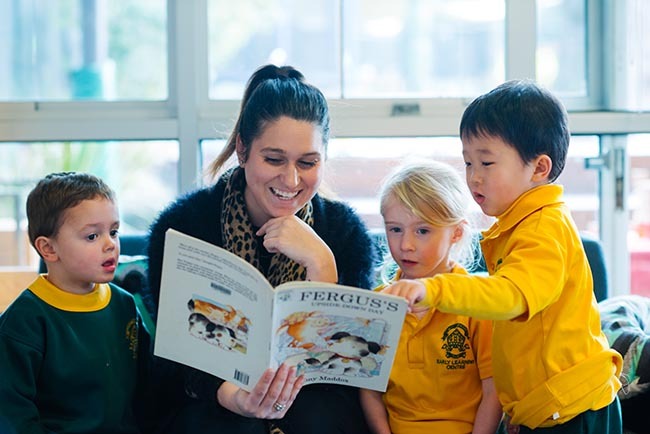 Our academic and pastoral support structures enable our students to pursue their aspirations as people of significance, influence and service in their local and broader communities. Trinity students realise their potential in the broadest of settings, whether in the classroom, on stage, the sports field, or in the great outdoors. We are immensely proud of the achievements of generations of Trinity Grammarians. Our motto Viriliter Agite – Act Manfully – challenges every member of our community to be loyal, determined, honest, persistent and humble in everything they do. 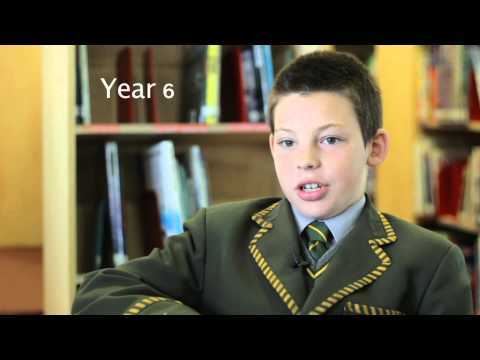 Students at Trinity Grammar School, Kew learn with passion and purpose. Each boy is encouraged and supported to find enjoyment in his own learning and to strive for his personal best by ‘embracing the struggle’. We believe this is a quality which stands each boy in good stead, not only at school, but for the rest of his life. In Years 7 and 8, all students study the same core subjects with a choice of either Chinese, German or French as their language other than English (LOTE). In Years 9 and 10, students are offered a wide range of electives to complement their compulsory core subjects, including accelerated mathematics, additional science and history subjects, hospitality, philosophy, commerce or design and technology. 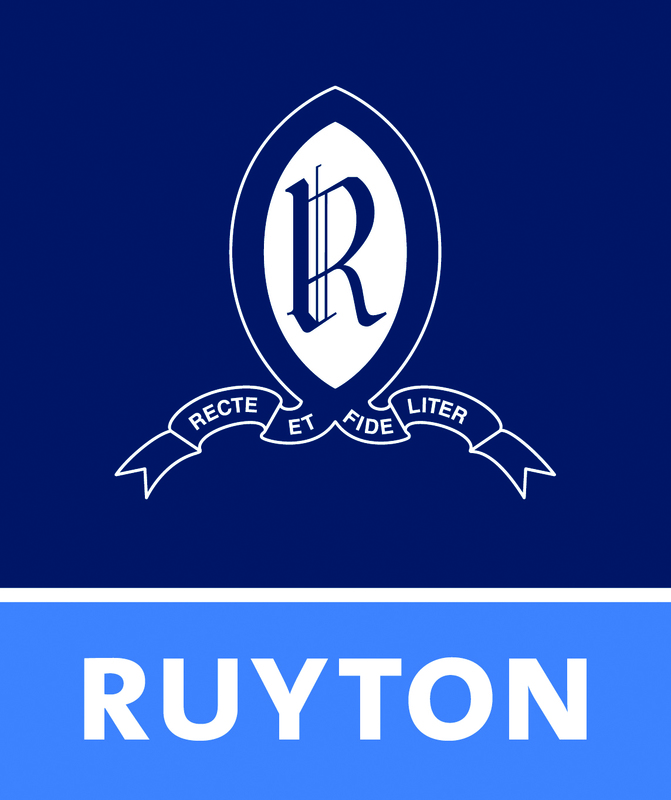 In Years 11 and 12, our Coordinate Program runs in conjunction with our sister school, Ruyton Girls’ School, and enables us to offer an extensive selection of VCE subjects. It also provides students with the opportunity to experience a coeducational learning environment at an age and stage at which they have the maturity and self-confidence to gain maximum benefit. All of our programs acknowledge, foster, encourage and affirm the different needs, interests and abilities of our students. Our students consistently achieve outstanding VCE results. In 2016, our joint Duces achieved outstanding ATARs of 99.95, with a further 20 boys (app. 12%) obtaining ATARs of 99 or above. Thirty percent of all subject scores were 40 or above. 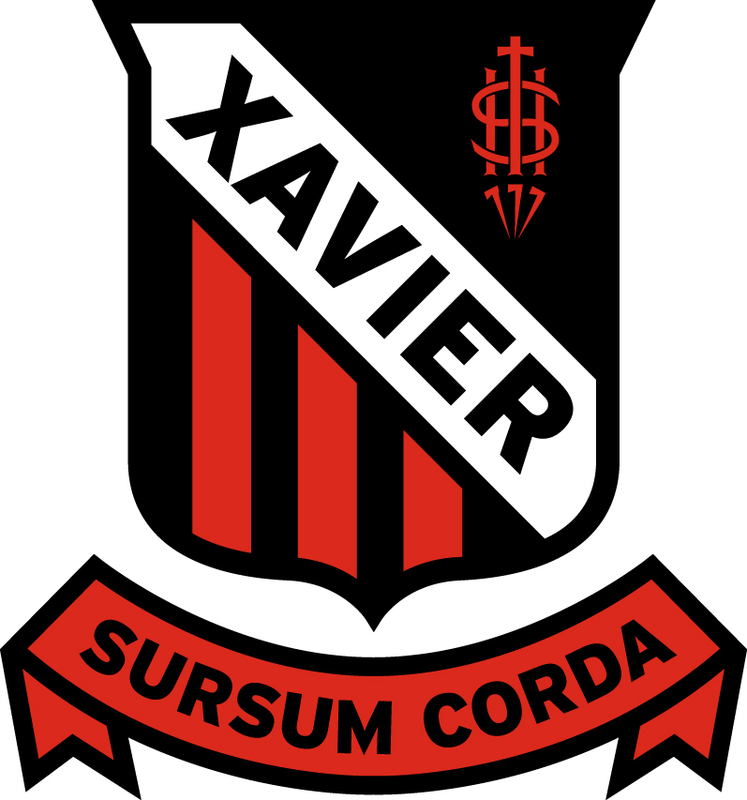 A wide range of cocurricular activities caters for the interests and passions of all students. Activities include almost 30 different individual and team sports, debating and public speaking, drama, musical ensembles and orchestras, chess and bushwalking, with each thoughtfully designed to foster intellectual, personal, physical, social and emotional growth. Our boys enjoy opportunities to become student leaders throughout the entirety of their education at Trinity. Leadership roles exist in peer support activities, across the House System, in sporting teams and through the Outdoor Education program. With a strong focus on service, they learn the importance of humility and authenticity in building constructive relationships with all members of the school and broader communities. Trinity Grammar School, Kew is well served by trams along Cotham Road, High Street and Glenferrie Road, as well as trains to Glenferrie Station, and public buses from the eastern suburbs and inner-city areas.